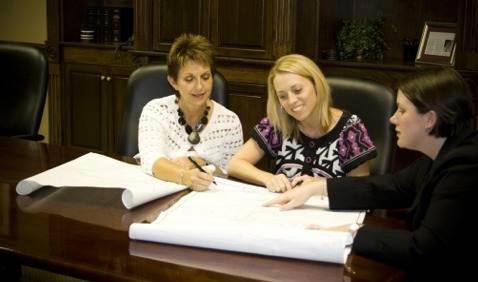 In Birmingham and throughout Alabama, the experienced construction litigation attorneys at Massey, Stotser & Nichols have been representing clients for more than 30 years. We use our knowledge and experience with construction law to provide quality legal representation to both contractors and homeowners. Knowing both sides of the issue allows us to better reach our clients’ goals and achieve successful outcomes. Our clients are our number one priority. Contact us today to discuss your case with an experienced and qualified construction law attorney. Many of our clients have concerns over the construction of their building or home, whether foundation problems, incomplete work, or inadequate construction. Our people are experienced construction litigation lawyers. We will determine if proper construction methods were followed and advise which of your options has the greatest likelihood for success. DO YOU NEED HELP WITH CONSTRUCTION LITIGATION?